Patagonia is the border land with the end of the world. It is an unexplored hard, exotic, remote and magical area. Land wrapped up in the mystique of what is unknown, land of immigrants; it is wounded by the extermination of the Indians and by social struggles. Patagonia dreamed of by travellers, explorers, climbers and mountaineers. 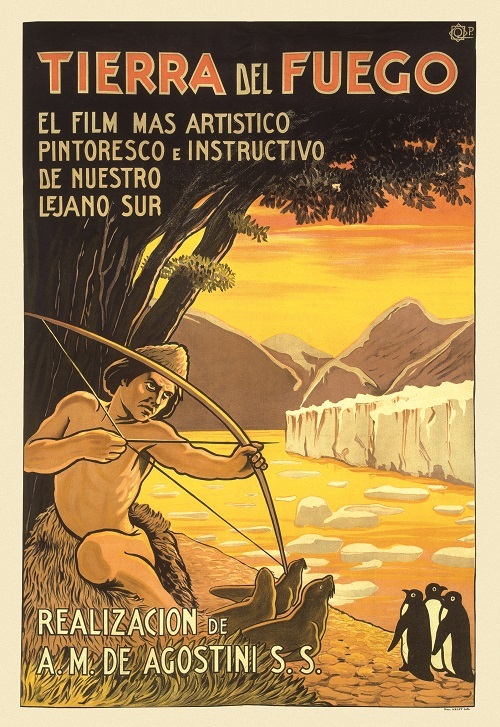 All the possible Patagonias explained through the cinema and the testimony of the characters that have had an important relationship. A show in which will take part: Enric Soler Raspall (traveller and writer), Fulvio Mariani (filmmaker), Elio Orlandi (mountain guide and climber) and the Catalan climbers Oriol Baró and Sílvia Vidal.